Threat intelligence platform vendor ThreatQuotient is making a play for the local channel landscape after appointing former Cisco security sales general manager for Australia and New Zealand (A/NZ), Anthony Stitt, as its new Asia Pacific regional director. Stitt, who had been heading up the vendor's trans-Tasman security sales since mid-2014, took on the new role in early March, around four months after the United States-headquartered security vendor completed a US$30 million Series C funding round. The investors included strategic partners Cisco Investments and NTT Docomo Ventures, which joined existing investor New Enterprise Associates (NEA), and growth capital partner Silicon Valley Bank. The funding round saw ThreatQuotient rack up a total of US$54 million in financing to date. ThreatQuotient said in November last year, when it announced the funding round, that the fresh funding would position the company to accelerate its growth and customer acquisition. Based in Reston, Virginia, ThreatQuotient was founded in 2013, building its own extensible threat intelligence platform, dubbed ThreatQ, which can be plugged into the threat operations and management systems used by organisations or their technology providers. Now, as ThreatQuotient works to push into new markets following its capital injection, Stitt stands as the company’s very first regional director for Asia Pacific, a role that sees him expand upon the existing relationships the vendor already had in the local market. 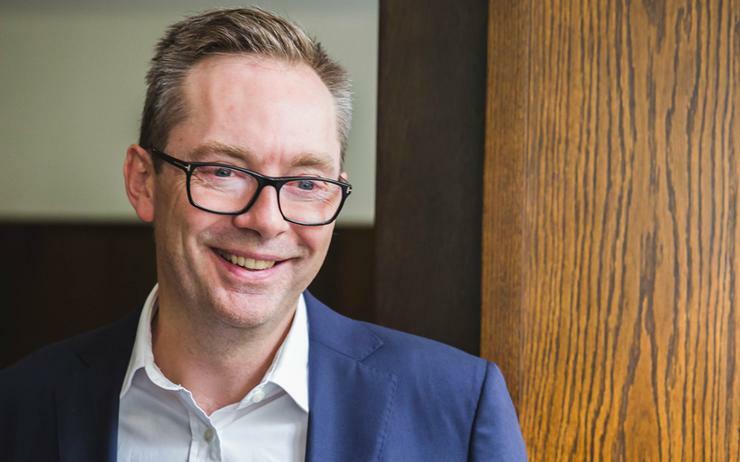 Given that ThreatQuotient claims a 100 per cent channel model, Stitt’s new role sees him establish the company’s name among integrators and partners in the local region, including those in Australia, New Zealand, Singapore and other countries. According to Stitt, the company is approaching the local market with a particular focus on managed service providers, and providers that specialise in cyber security operations. Already, the company claims Australia cyber security specialist The Missing Link as a partner, along with NTT Security, which is a partner elsewhere in the broader Asian market. “This is a very specialised product, and it’s quite a specialised end of the market,” Stitt said. “There’s probably a few hundred customers that this would appeal to, because you need to have security incident and event management software…that limits both the customers and the partners. “So we’re not looking for lots of partners, but any partner that is strongly focused in security, especially security operations…if they’re selling SIEM [security information and event management] and anything in the SOC [security operations centre] space. “[Another] very successful segment for ThreatQuotient is managed services providers. We’ve been very successful offshore with them, and so that’s been guiding who I’ve been talking to in Australia about whether they would like to take our platform and use it internally,” he said.